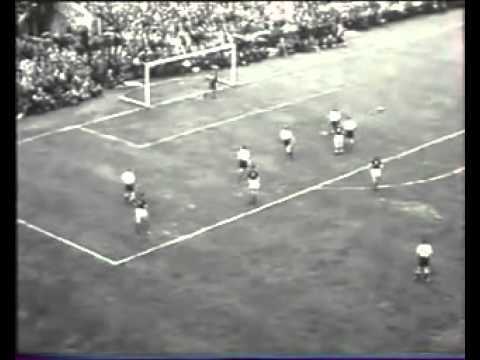 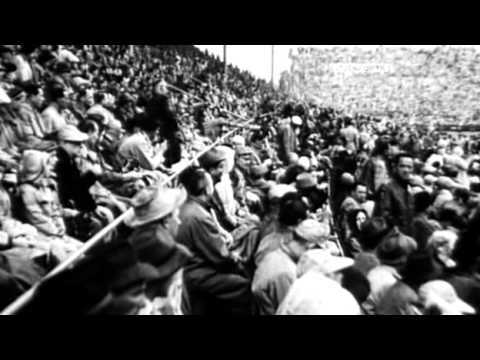 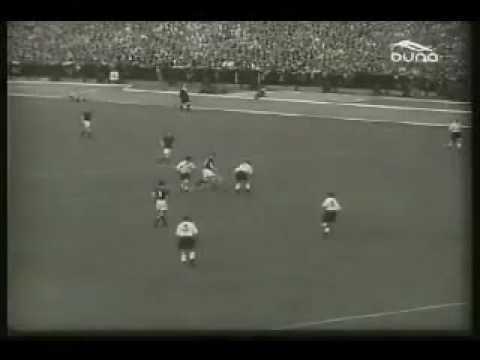 A short English film from the 1990s on the greatest footballer with original excerpts of an interview with the man himself, Puskás. 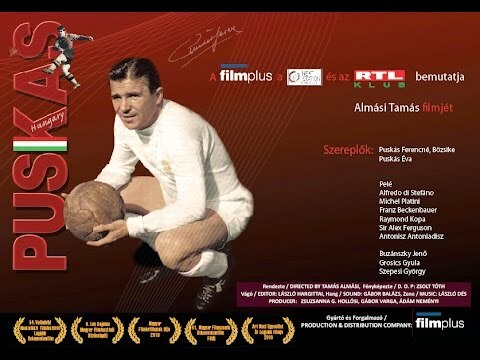 Filmed on location in Budapest and Tata, Puskás sits in the Intercontinental Hotel on the Danube's riverside and talks about his career, London, Berne and Madrid. 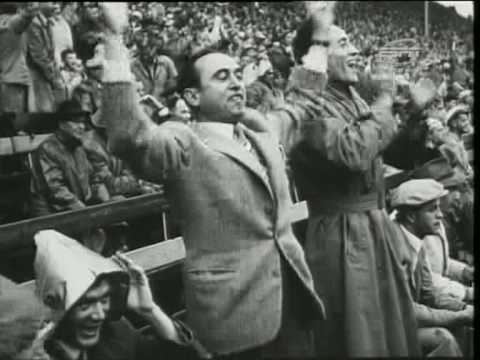 Also included is footage of his successes in Austrlia and his 70th birthday when the crowd paid tribute to the legend in the Népstadion.